Registering for your wedding has changed a lot since the days when you could only walk into a store and scan china sets. 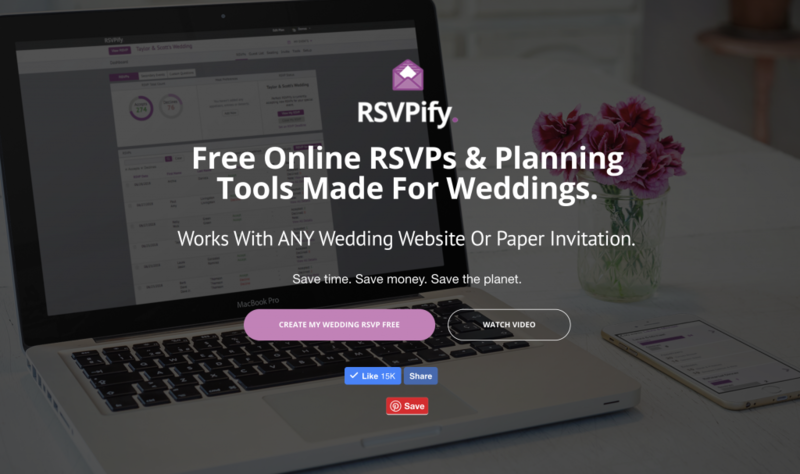 There are tons of awesome wedding registry options to perfectly fit you as a couple and to help guide guests to buying the gifts you actually need and want! It is common for couples to register with multiple companies to give guests a variety of options. You may also want to register both online and in store for guests who may prefer shopping in the store as opposed to online! The benefit of using a service like Blueprint Registry is the ability to register with multiple stores under one registry. Blueprint works with a number of big names including Crate & Barrel, Amazon, and Macy’s. You can also add cash registries, experiences, and gift cards! A big trend we are seeing is having guests make a cash gift for the couple right as they submit their RSVP. 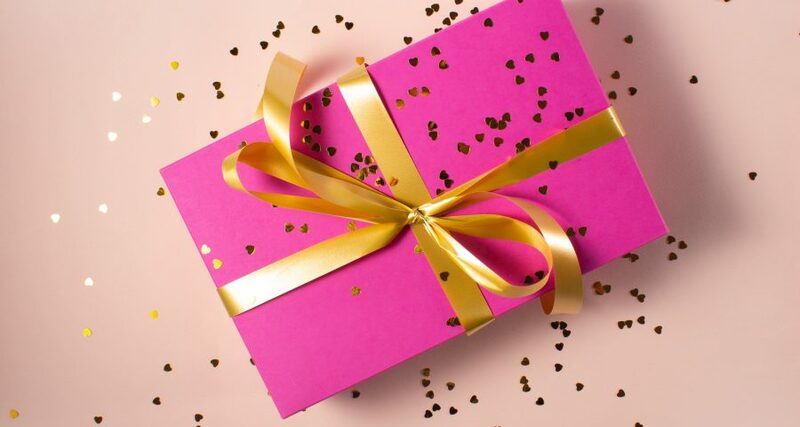 This makes it super easy and seamless for guests to give a cash gift! While some couples just add this as an optional wedding gift, others make the fund specifically for something like their honeymoon or a new home! 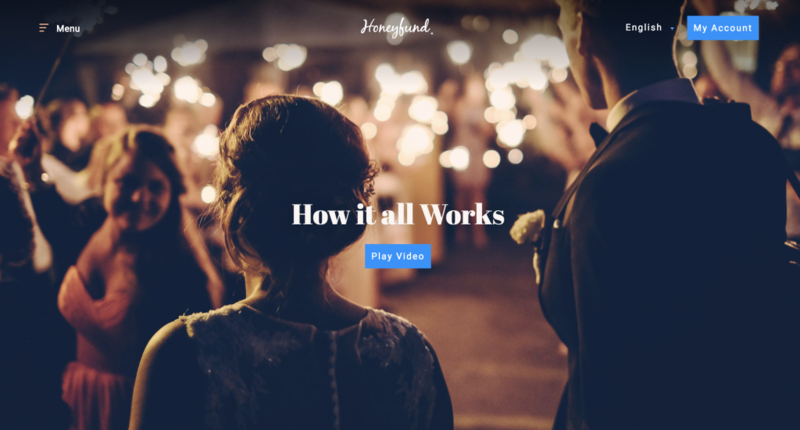 If you are looking to create a honeymoon specific registry where guests can contribute to different travel costs and experiences, Honeyfund might be the right fit for you. The company also offers a number of travel deals and its free to collect your gifts if you redeem all funds via gift cards. Of course, you can also or instead register at a store! Most stores offer both online and in store registering, and its a great option if guests will expect the more traditional route. What’s on your registry? Let us know in the comments!